This is a great time of year to start thinking about new carpet. You take a fresh look at your home when the sunlight start streaming in and all those spots and worn areas begin to show. We have a great selection and a large range of pricing. It has been the trend of consumers for the last five years to select the least expensive product to save money. The best value though is to select the best carpet your budget will allow. There are many sellers out there trying to sell you free rooms of carpet but this just does not happen. The cost is just worked in somewhere else. It added to the pad or install or inflated fees. Get bids. This month we are featuring this wonderful carpet in two weights. There are solids and two-color cable twists…Tuscany and New Cane are simply gorgeous. This is a PET Polyester continuous filament fiber. 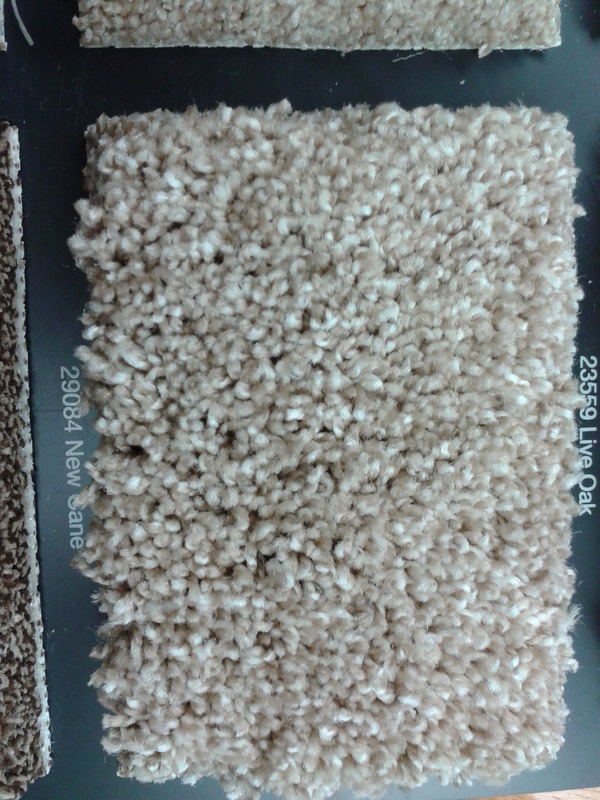 The lighter weight carpet is $3.21 sf installed and the luxury weight is $4.19 sf. Remember that carpet is 12′ wide and there is always some waste. If you merely add up your square feet of coverage you will be short. Other costs involved are carpet removal/disposal, removal and reinstall of wall base, and the moving of furniture. 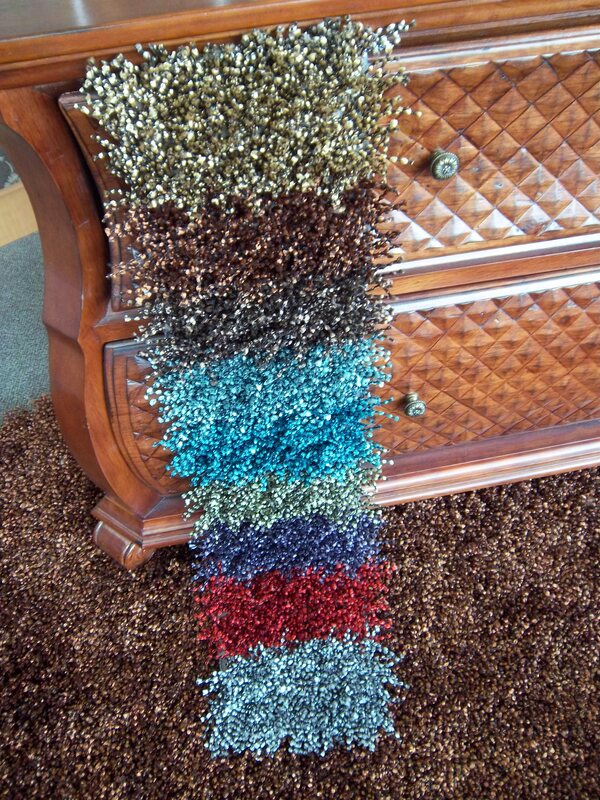 If you have a nice piece of carpet left over we can bind it to make an area rug. Our line of Armstrong sheet vinyl is on sale through February 15th. Take advantage of this great product at great savings. For instance Stratamax Best comes in 6′ and 12′ widths and is on sale for 2.96 sf. 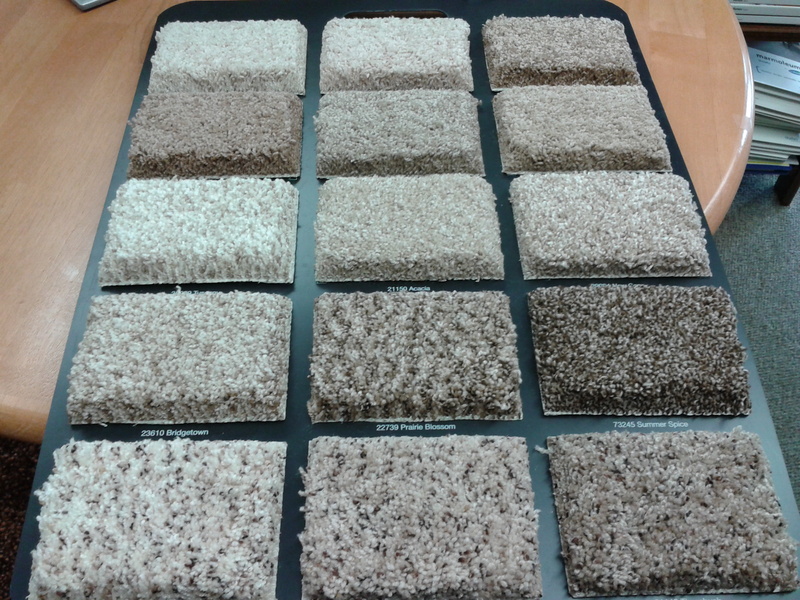 Come and in and take a look at our samples today. 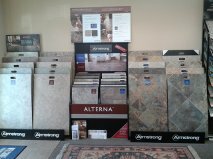 Come and and take a look at our new product Alterna. 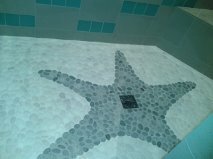 It is a composite tile made from 75% limestone and 25% resin. Come and and take a look today. Consider using this tile for backsplashes or walls. It is thin and easy to handle. It cuts with a utility knife. We are proud to introduce a new line that we feel our customers will truly love. It is Alterna from Armstong. It is a luxury tile made from 75% Limestone. It has the feel and look of stone yet it is warmer underfoot. One of the best advantages is the price. It always cost less to install tiles than stone. It is lighter in weight and easier to install. You have the choice of using grout or not. We expect our samples to be in later in November. Luxury Vinyl Tile or LVT has really taken over the market. Easy to care for, durable, and great to look at, it has been the flooring choice of many homeowners. This product is great for any home. It is stable, does not scratch or contract like wood floors, and is fairly warm underfoot, unlike ceramic tile. It is a glue down product and usually requires a new subfloor. It comes in tiles or wood planks. This picture is the Nickels residence on Harstine Island, Shelton. The product is Davinci Oxide laid diagonally with wood-tone 3/8" feature strips. Every spring we look forward to bringing in some new products. Lexmark Carpet has been a great addition to our carpet lines. They have some awesome patterned and textured carpet that are low-pile and very durable. 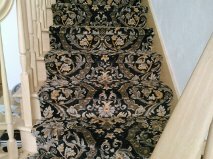 Take a look at this stairway we just completed. Here is another sample of a cut and loop pile. 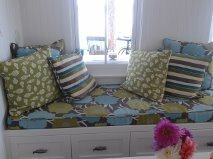 This is a tone on tone pattern which shows up beautifully when laid. 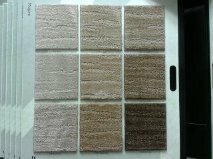 Next you will see the color samples of our new Cork line. This is a floating floor product with the planks sized as 11 5/8″ x 36″. 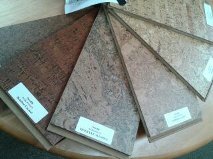 We are pleased add this new flooring to the lines that we carry. 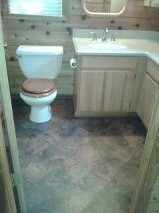 This is MetroFloor Engage and it come in two wood collections and one tile. Above is the entire collection and below is the Engage Select Plank and pictured is the Brownville Oak. This is luxury vinyl with the uniclic locking system. The select has a beveled edge while the lower priced Essential plank has a square edge. 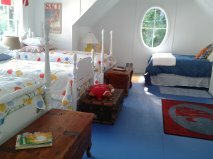 The advantage of clic vinyl is that you can float the flooring over your existing surface instead of gluing. It snaps together just like laminate, but this is warmer, less likely to scratch and is safe in kitchens and bathrooms. It is not guaranteed 100% waterproof, but any leakage will flow to the sides of the room and should not penetrate the seam easily. Laminate is ruined by water leaks but this product is impervious to water. This is a great product for DIY. 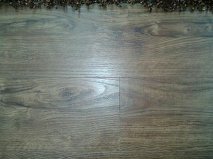 The warranties are great if you purchase from a dealer like us but beware you only get a one-year warranty if you buy most flooring on-line. This is so different. 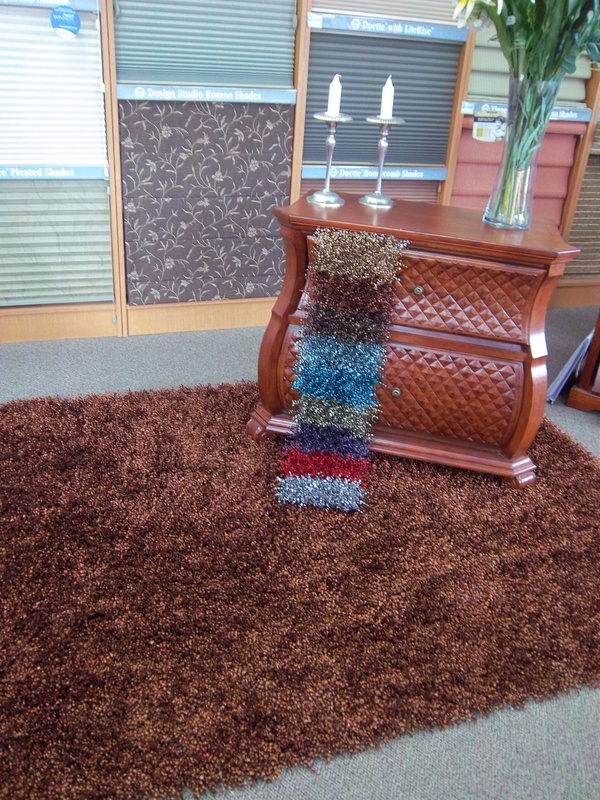 A polyester cable shag area rug…Beautiful colors with a shimmer and a lot of texture. 10 colors to select from . 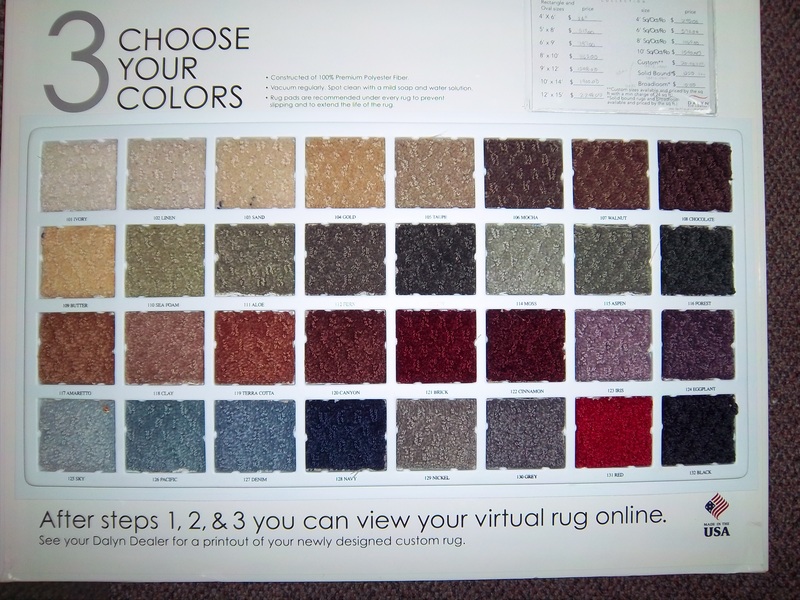 If you are having difficulty finding the right size area rug or one with the colors you like, search no more. You can order custom area rugs. First determine what size you need. Select the pattern and then fill in with the colors you like. 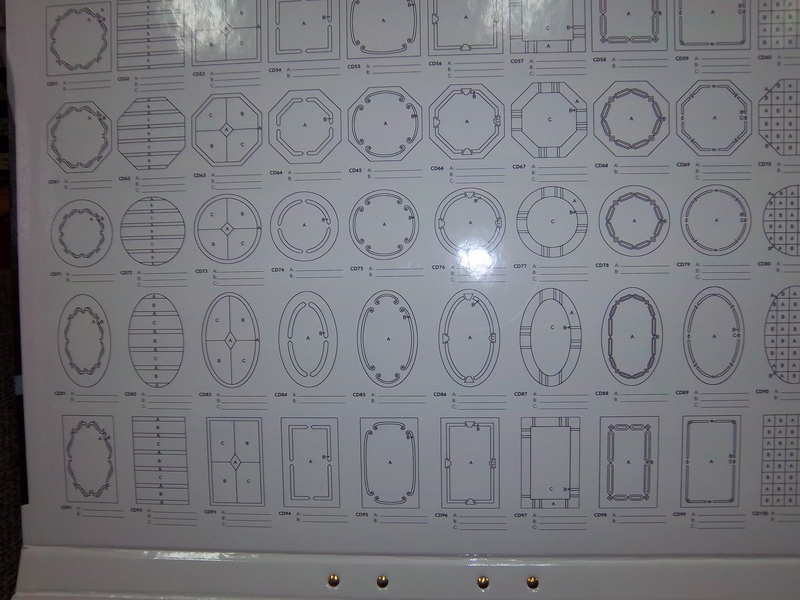 We can do this process online in the showroom. $797.00. 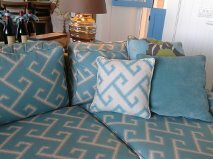 Depending on the pattern you can choose either two or three colors from a palette of 32 colors.